How to register for competition? Message field - see example below. The competition will be fished 4 x 60 minute sessions. Competitors will receive points based on number of fish caught in each of these sessions. The angler with the most fish in a session will score 1 point, second 2 points as so on. Angler with least point over 4 sessions will be the winner. NOTE: Only one barbless single hook per lure. Treble hook are not allowed. 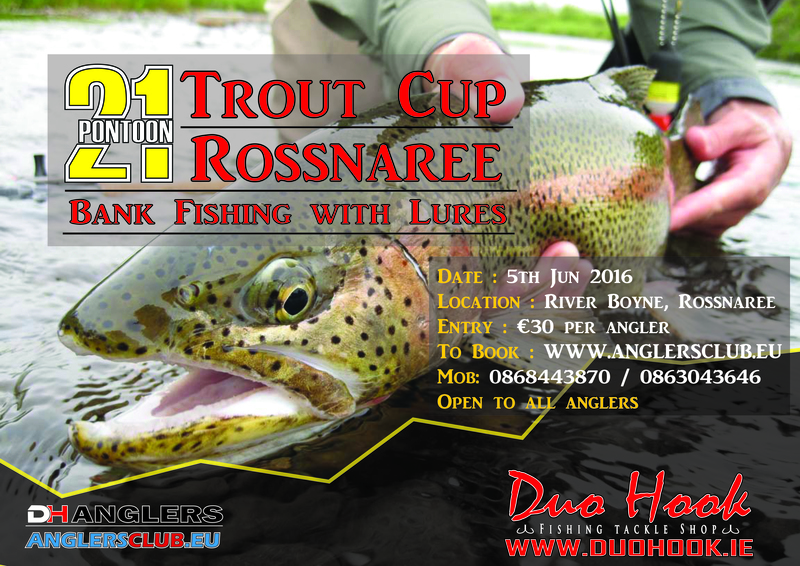 Only trout will count in this qualifier and for every fish caught, regardless of size, the angler will be awarded with one point. The fishing area will be divided into 2, 3 or 4 equal zones. The number of zones will be determined by number of entrants. Fishing will be divided into four 60 minute sessions with individual scoring for each session. The results from each will be added to the final score. The angler with the least number of points will be the winner. Competitors who don’t catch will be awarded penalty points for each round with no fish. 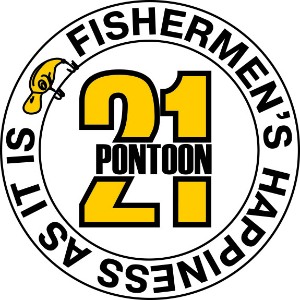 The penalty points are determined by the total number of anglers in the zone and the number who do not catch. The results from the four 60 minute sessions will be added together to form a final ranking. All fish caught must be shown to the allocated steward, and after marking a point in the score sheet, must be released immediately after steward’s confirmation of the catch. All fish caught must be kept in the water, in the landing net, until the allocated steward confirms the catch. No fish will be weighed or measured and will be returned to the water immediately. At this stage competitor must stop fishing, and the lure must be out of the water. Fishing starts again, after releasing the fish and obtaining a marker/ card from the steward. It is necessary to fish with single barbless hook in the competition. All fish lost and not landed in the landing net, will not count. Only artificial lures made of steel, wood, rubber and plastic may be used. “Fly” “aquatic larvae” (nymphs, buzzers etc.) imitations are not allowed. Any type of natural bait such as fur, feather, natural skin, will not be allowed. Hooks on lures can’t be baited in any way. It is not allowed to use any additional weight of any kind, on the line. Only lead headed hooks, or lead wire mounted on the lure may be used. Drop shot, paternoster and other techniques (where weight and lure are separated) are not allowed. Each competitor must keep distance of minimum 10 meters from other competitor. 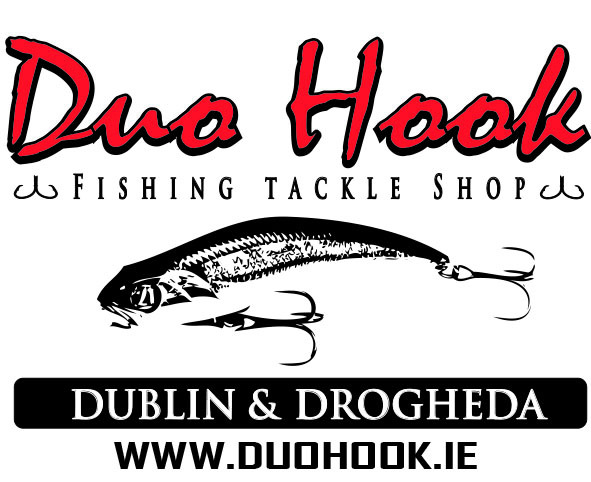 Each competitor must have landing net and unhooking pliers/ forceps. Competitors may carry and assemble as many rods as they wish, but they are allowed to use only one rod at the time..
All fishing starting/finishing times must be strictly followed. Anglers are not allowed to wade or enter the water. Fish played after the ending signal sounds don’t count- even if it’s hooked before signal. All questions and issues raised by entrants before start of the competition will be answered immediately and dealt with before commencement of the competition. Any breach of the rules will result with a warning and 1 point reduction from the leg/ round. Two warnings will result in immediate disqualification and entry fee will not be refunded. Organizers decision is final on any matter. 08:45 to 09:15 Rules & Introduction. 9:45 to 10:00 Each competitor will be started at 30 second intervals and has 10 minutes to reach their chosen peg. 11:00 to 11:15 Competitors gather in their zone to review records of their catches and the points listing. 11:30 to 11:45 Each competitor will be started at 30 second intervals and has 10 minutes to reach their chosen peg. 12:45 to 13:00 Competitors gather in their zone to review records of their catches and the points listing. 14:00 to 14:15 Each competitor will be started at 30 second intervals and has 10 minutes to reach their chosen peg. 15:15 to 15:30 Competitors gather in their zone to review records of their catches and the points listing. 15:45 to 16:00 Each competitor will be started at 30 second intervals and has 10 minutes to reach their chosen peg. 17:00 to 17:15 Competitors gather in their zone to review records of their catches and the points listing. 17:15 to 17:30 Points counting, Results announcement.